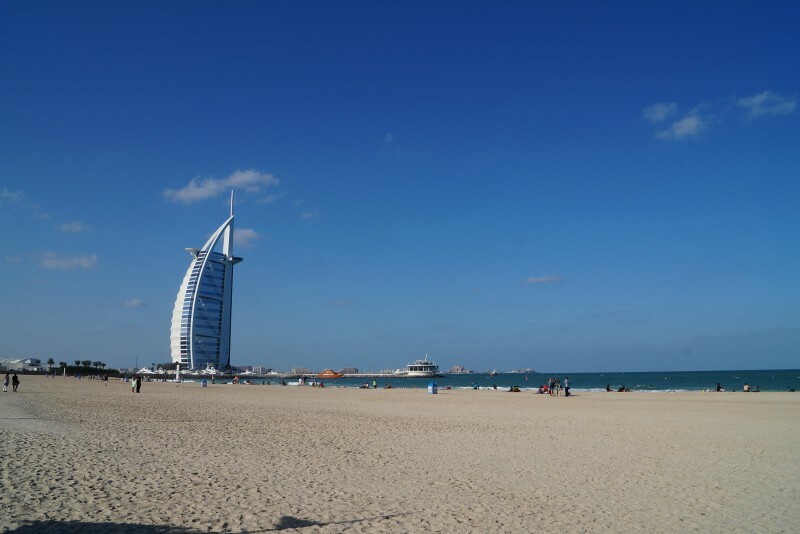 Sunset Beach at Umm Suqeim is a sandy expanse with good views of the Burj Al Arab. 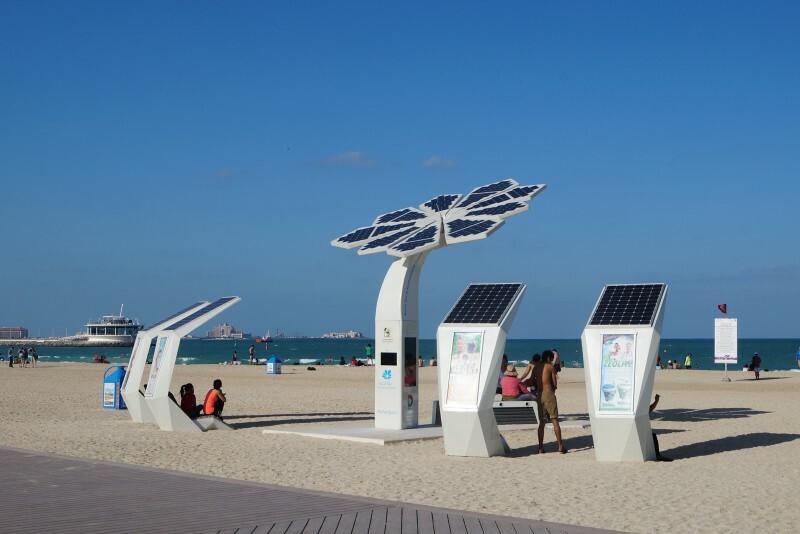 It is very popular with kite surfers. 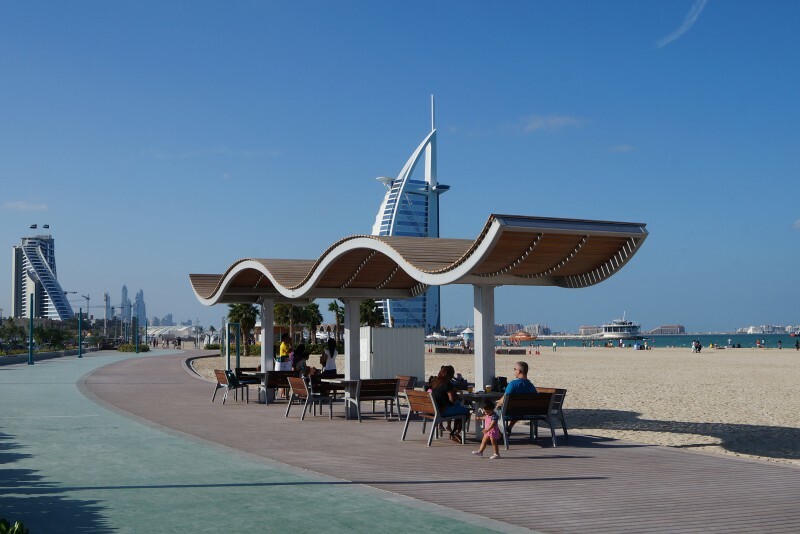 Facilities and amenities here include shelters, changing huts and showers, and cafés and restaurants on the promenade. 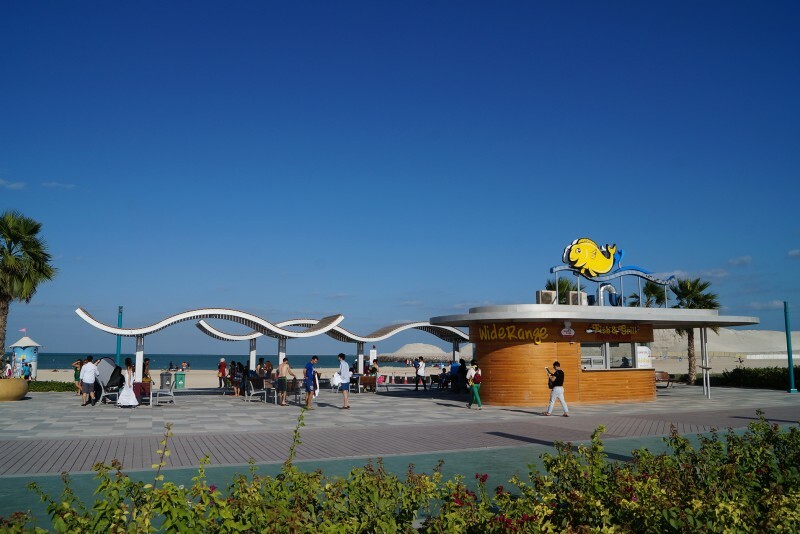 This is a free public beach open 24 hours a day. 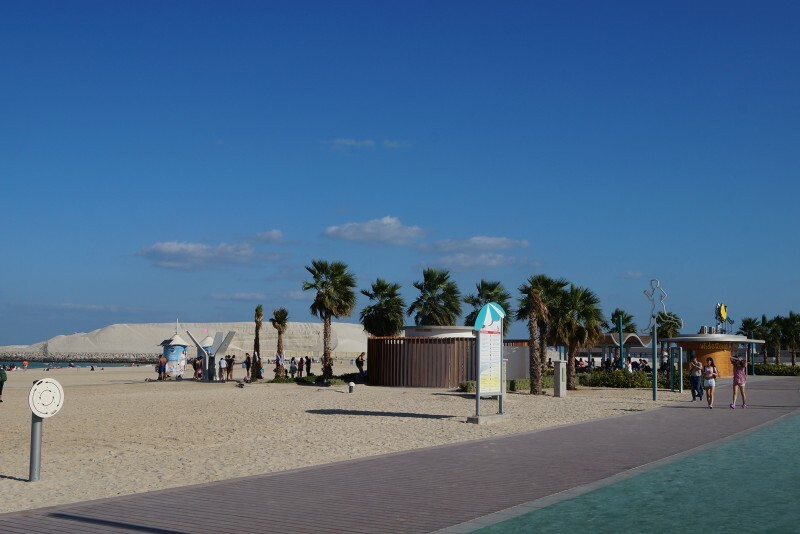 The nearby Umm Suqeim Park is only open to women and children on weekdays. 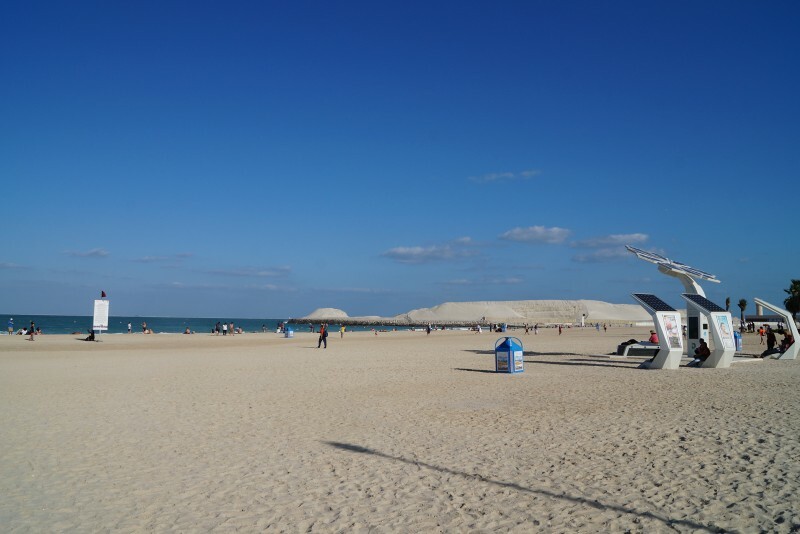 Sunset Beach is off Jumeirah Beach Road behind Umm Suqeim Park. It is easily accessible by car or public transport, the nearest metro station being First Gulf Bank on the Red Line.